Searching for the right solution? 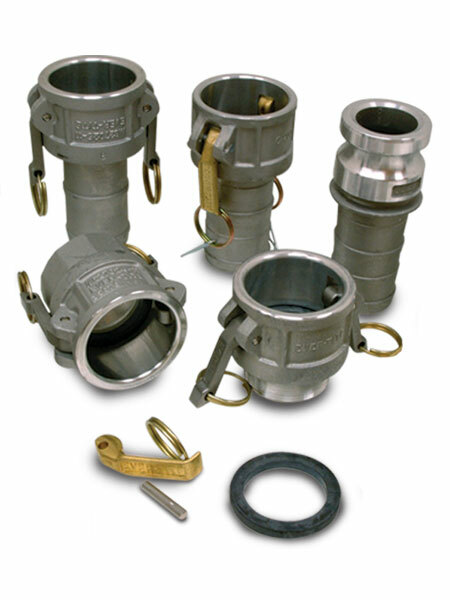 The Magnum Service Center offers a complete line of pneumatic conveying components and spare parts. Our customer service professionals have the knowledge and expertise necessary to bring top-flight service for an incredible range of products.